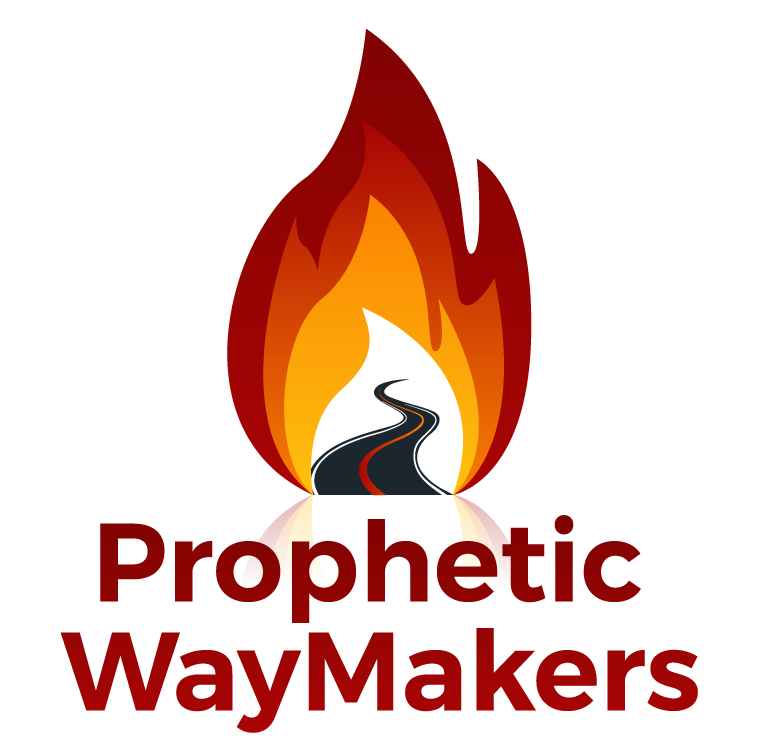 Arrow through the Heart of the Prophetic – WayMakers: Prophetic and Loving It! To see the coherence of the Word of the Lord, please read Pastor Salomon’s Word on the Prophetic Heart and Deborah Quinns on Positioning and now Pastor April’s. Pastor April Griseta received this Word from the Lord. To see the coherence of the Word of the Lord, please Read Pastor Salomon’s Word on the Prophetic Heart and Deborah Quinns on Positioning. “What I saw in the spirit- Many prophets had arrows in their hearts that went through all the way to their backs . These arrows were causing a lack of flow and lack of clarity in their prophetic stream..The good news is God said He would restore health and heal them of all their wounds. The stream will flow and be crystal clear without any impediment. It will have power and it will have might. It will have the “clout” to bring healing to the nations, as My prophets stand in the gap declaring my Word over the land. The prophets are getting their wings back and their hair is once again beginning to grow. I speak recovery and strength over you! This morning I heard: They thought they had knocked you out the box but God said they were used to make you a stronger contender in the faith. They thought you were down for the count but my breath came upon you and your rose with greater strength. They thought wrong, My warriors, my battle axes and weapon of war. They thought wrong and will be very surprised, as My glory is released from your vessels Let the prophets arise! Reblogged this on WayMakers: Prophetic and Loving It!.